If you are in the market for a double stroller but don't know where to start, don't worry. I've done the hard work for you! 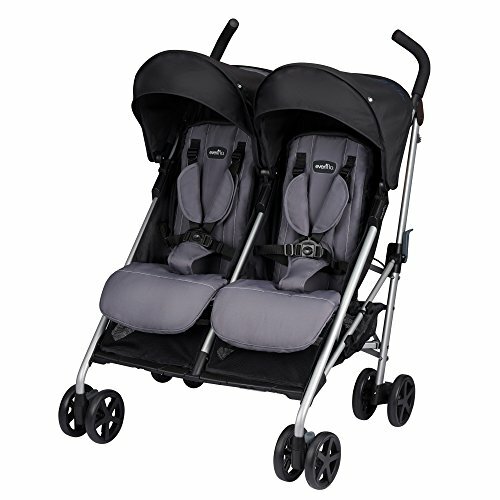 Here is a list of the top 10 best double strollers on the market today. 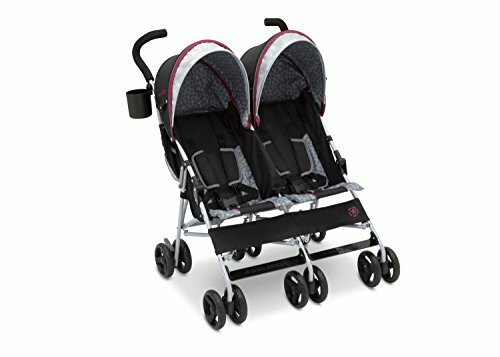 I've looked at the specifications for each stroller, read lots of reviews, and created separate articles about these individual double strollers. 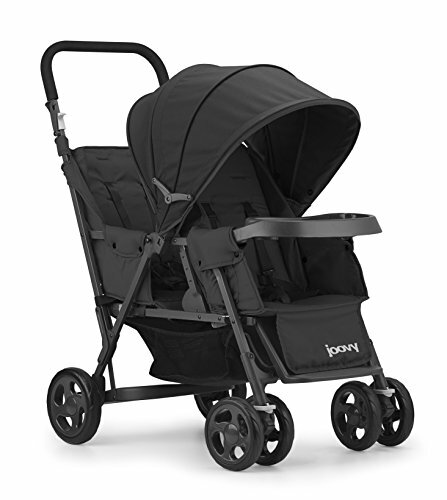 Simply click on the link to read more about each double stroller review. I hope this makes it easier to narrow down which double stroller is going to meet your needs best! Here Are The Best Double Strollers of 2018! Side-by-side twin double strollers are when the children are seated side by side as the name suggests. A tandem double stroller is when one child sits in front of the other. Most of the tandem double strollers on the market have stadium style seating. This means that the back child is seated higher than the front. Sit and Stand double strollers are when one child sits and one child stands in the back by the parent on a platform. The platform usually has a fold out seat that the child can sit on. 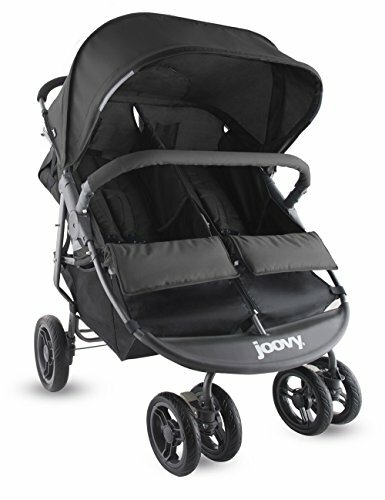 All Terrain double strollers can get around on uneven ground much better than non-terrain double strollers. They have tires made for gripping and a shock absorbing system for a smooth ride over rough territory. Umbrella double strollers fold up like an umbrella. It can be a side by side double stroller where the children sit next to each other. An inline double stroller is a type of double stroller where one child is seated in front of the other. 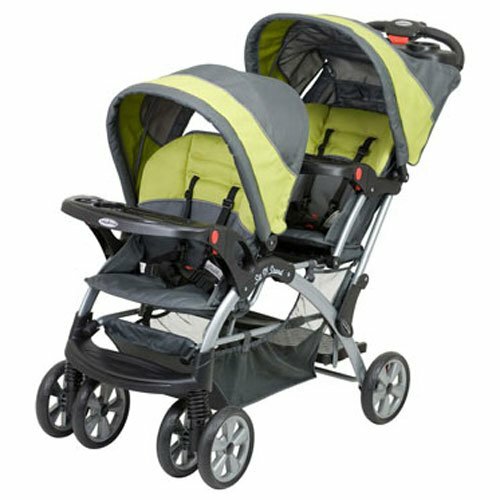 A jogging double stroller is a stroller made specifically for two children that can be pushed by a running parent. Twin Pram double strollers use an old fashioned buggy to transport two child passengers. Before buying a double stroller, think about your families specific needs. What age are your children? A parent buying a double stroller for twins will have different needs than a parent buying a double stroller for children of different ages. Consider how long you will be able to use this stroller. Buying a double stroller takes a lot of consideration. Think about what your needs are. Don't be afraid to take some time to weigh your options. I hope that these ten double stroller reviews can help you and your family decide on the best double stroller for you.